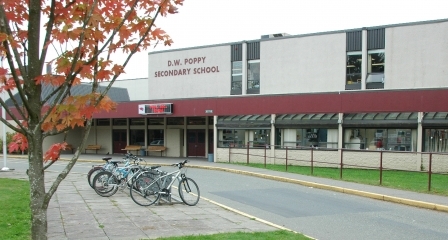 D.W. Poppy Secondary School is located at 23752 52nd Ave. in Langley, B.C., Canada. The school prides itself on being culturally diverse and multi-talented. Poppy has a renowned reputation for their musical efforts and sports teams. 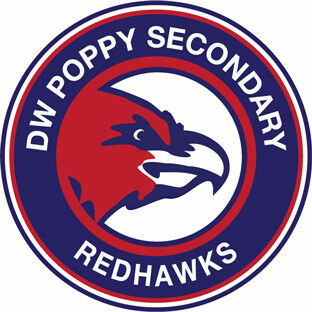 The mission of D.W. Poppy Secondary School is to serve the community by developing students’ intellectual abilities, their work ethic, and their competence. We strive to teach our students how to become good citizens, respect and celebrate differences in people around the world, recognize learning as a life-long process, be confident and enthusiastic about their future, and believe that they can succeed.